CONTRACTORFIND.co.za™ is proud to showcase only the best, registered and certified Kitchen Countertop Installers in Pietermaritzburg. Need qualified Kitchen Countertop Installers for the job? CONTRACTORFIND.co.za™ is the place to find them! 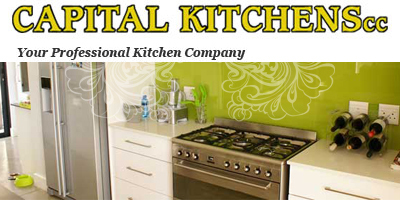 All the listed Kitchen Countertop Installers below have been screened and certified, ensuring that their service and quality is the best in Pietermaritzburg. 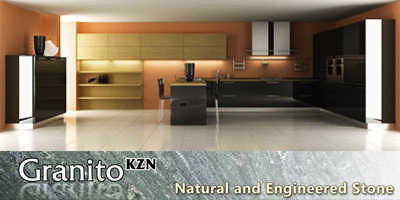 Find the top Kitchen Countertop Installers in Pietermaritzburg now. 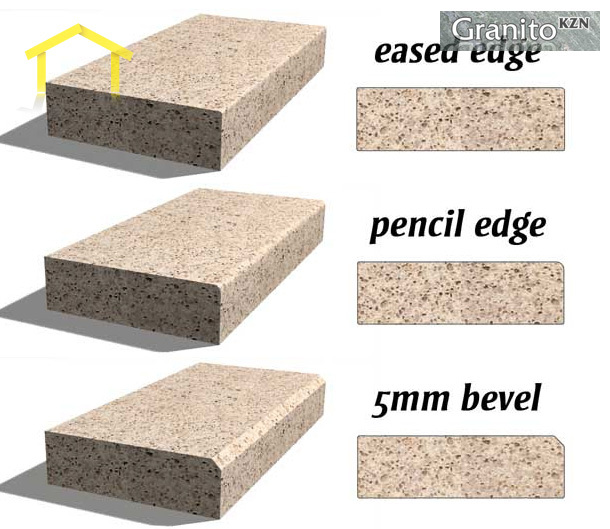 We have an enormous selection of granite tops to choose from for your dream kitchen countertops, bar tops, bathroom vanities, and table tops.